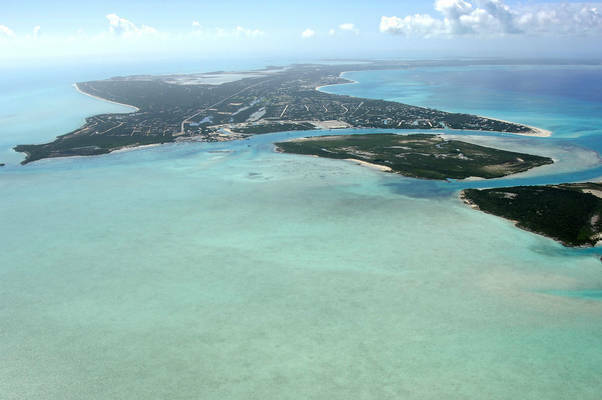 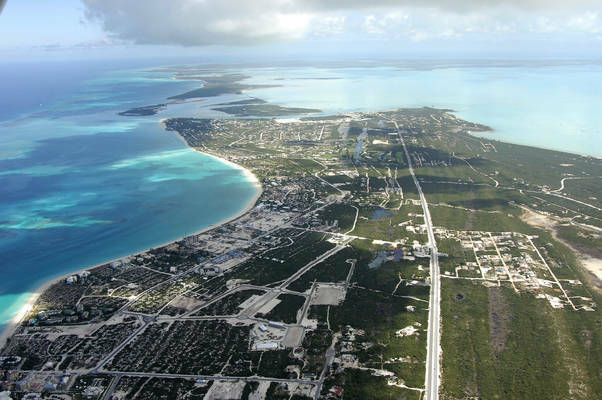 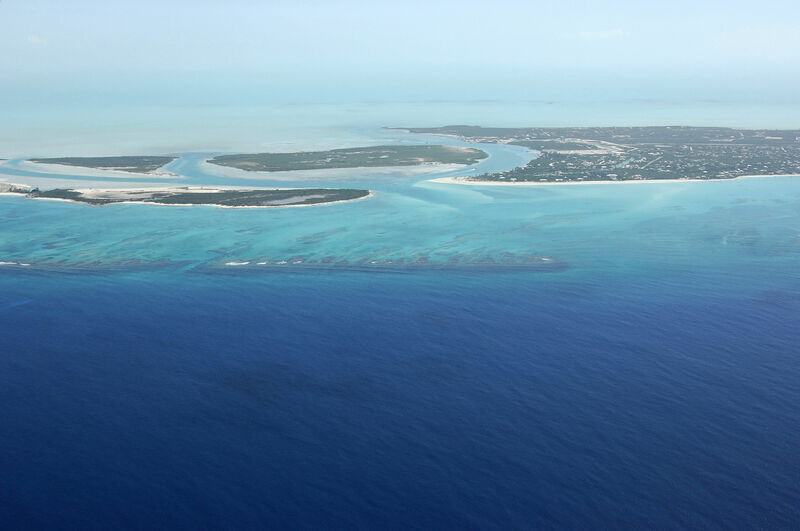 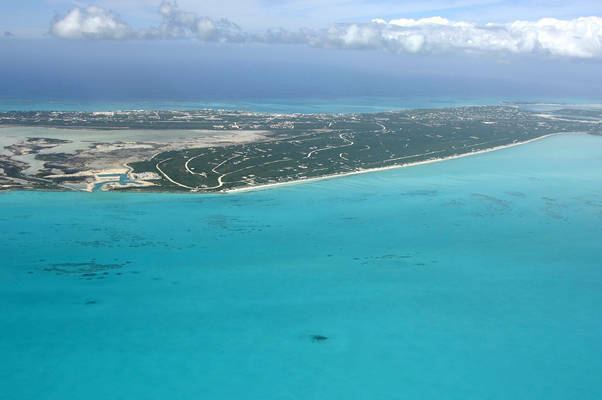 Known more commonly as Provo, Providenciales Island has many distinct areas for the yachtsman and in this section we will discus the northeast corner of the island. 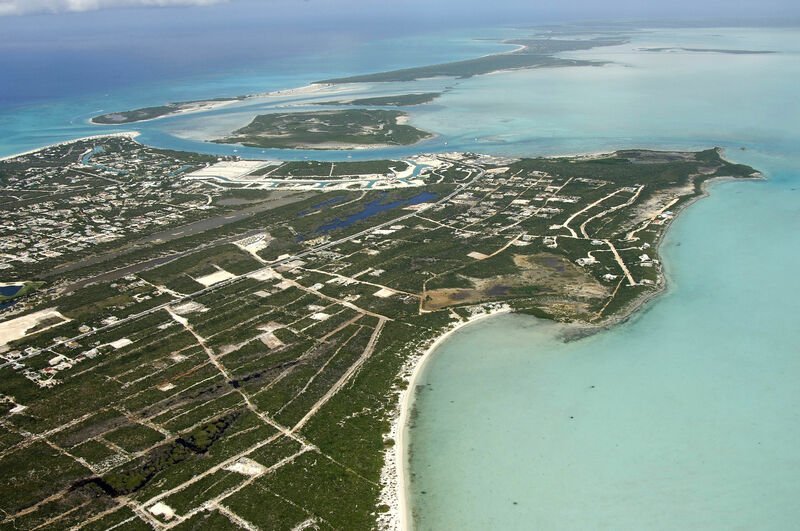 The prominent feature in Northeast Providenciales is, by far, Leeward Cut and the harbor at Leeward Going Through, where the massive Leeward Marina, a condo and resort development is located. 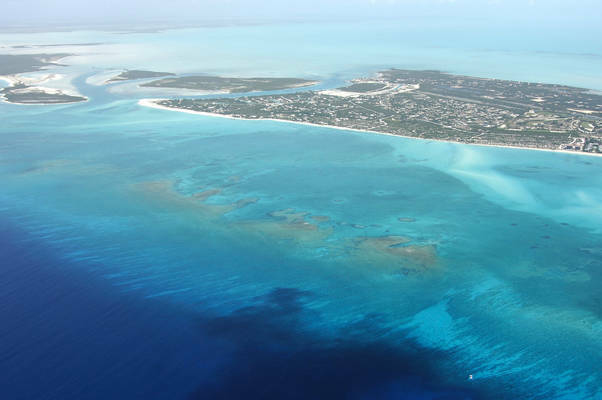 Leeward Going Through is visible in the image above where the ocean cuts a swath between Providenciales Island and Little Water and Water Cays. 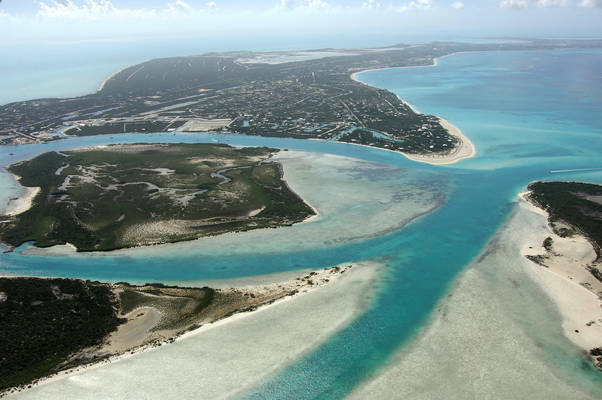 Sources report that Leeward Marina is still undergoing a major rehab, and with the addition of condominiums and an expansion of the slips, dredging of Leeward Cut is planned in order to allow the deepest draft yachts to pass into Leeward Going Through with ease. No reviews yet! Be the first to write a review of Northeast Providenciales Island.